Everyone knows the best food in Penang comes from hawker stalls. Nothing can compare to the wok hei of a stir-fried meal in a hawker stall. For those of you that aren’t familiar, wok hei metaphorically translates to “breath of a wok”, which refers to the charred aroma and taste of food cooked in a wok. Hawker centres, sometimes known as food courts (not the same kind in malls! ), are a foodie’s heaven because of the variety of great hawker food stalls to choose from. 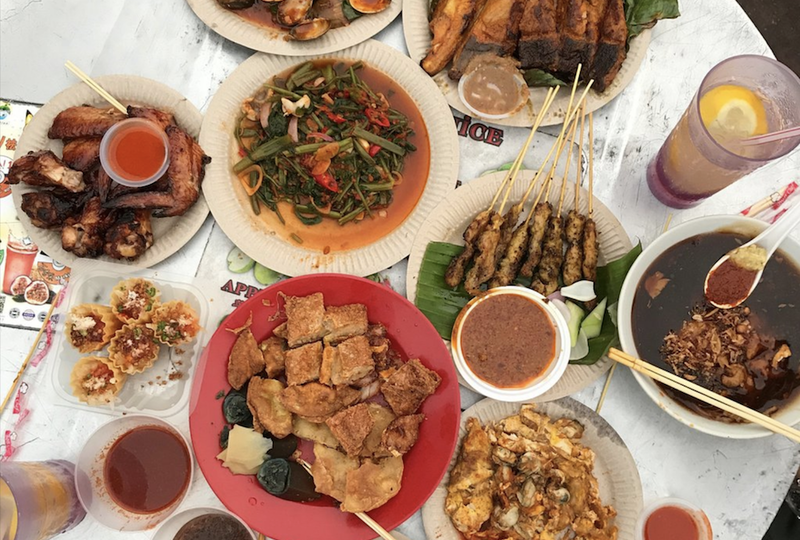 If you want a delicious and satisfying meal in Penang, here are the top hawker centres that won’t disappoint! 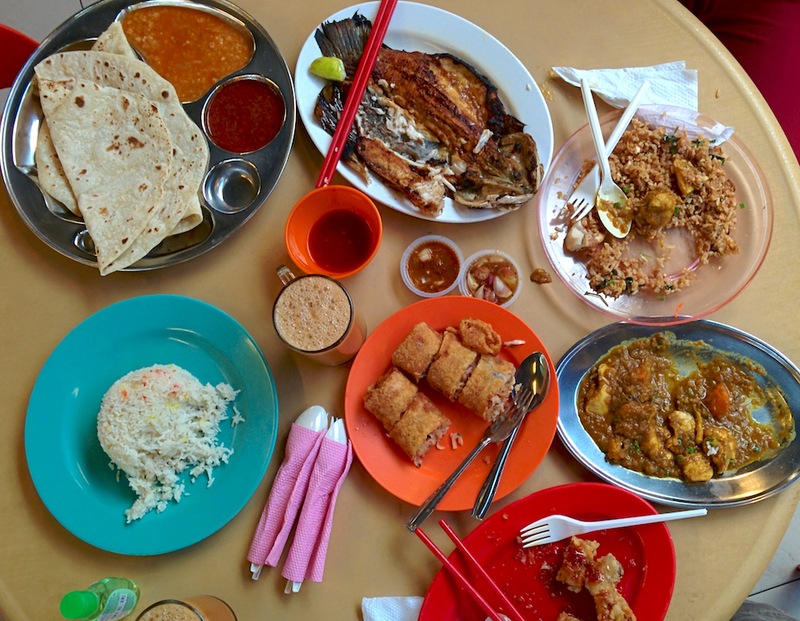 The famous Gurney Drive Hawker Centre is one of the best places to try the local cuisine. It has a large variety of food, perfect for tourists to sample food all in one place! As it’s a popular destination, seats are hard to come by, so be prepared to move through the crowd and cramped space. 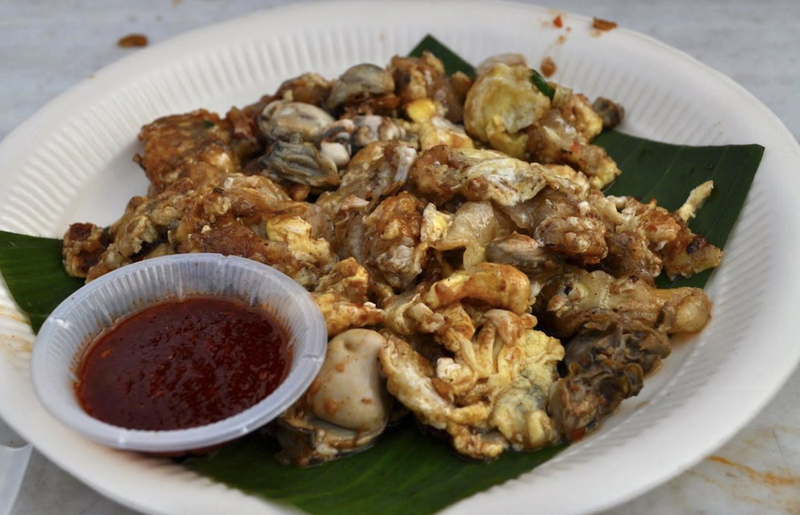 Favourites at Gurney Drive include Char Koay Kak, a dish of stir-fried rice cake squares and bean sprouts, and Oh Chien, a dish of fried oyster omelette. 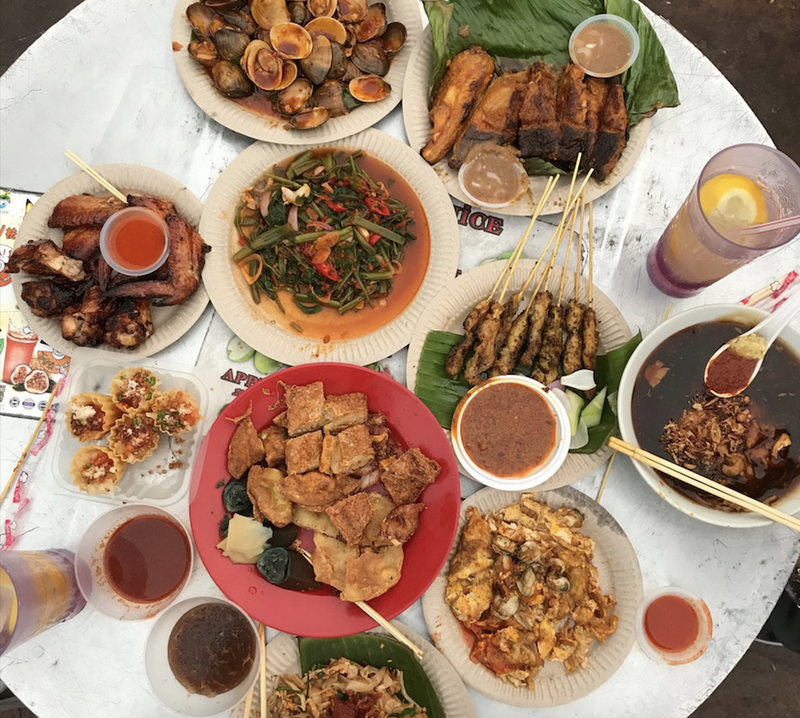 Another popular place with tantalising hawker stalls is the outdoor New Lane Hawker Centre. The street Lorong Baru closes off each day to make way for bustling food stalls and push carts. Specialties at New Lane include the famous Char Kuey Teow, Penang Hokkien Mee, Oh Chien (oyster omelette) and Chee Cheong Fun. This hawker centre is not as well-known as the previous two, but that doesn’t make it any less good. Doubtful? Sample the food for yourself! 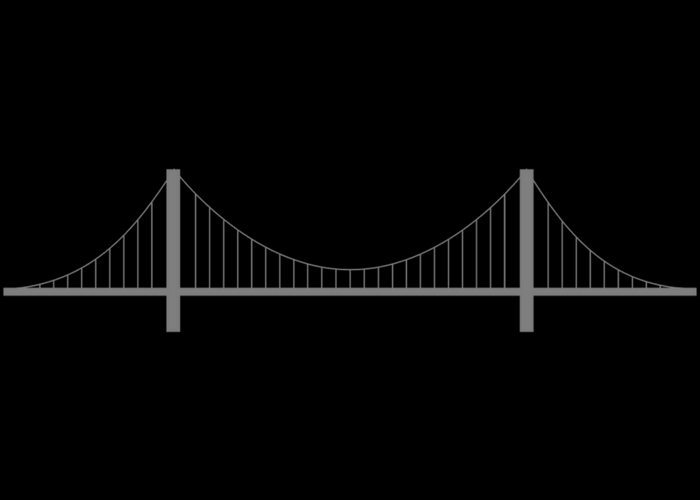 As it’s not as popular, this also means there are fewer tourists. If you want somewhere that’s less congested, Presgrave Street Hawker Centre is the place to go. 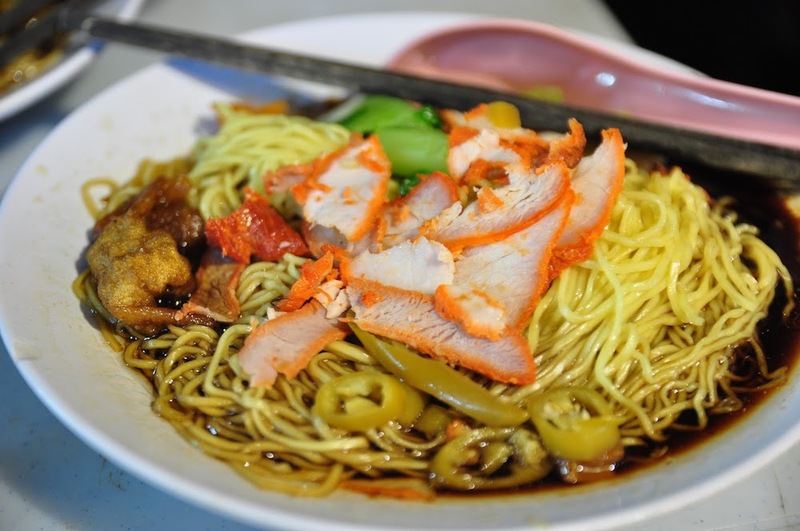 Give the Hokkien Mee from 88 Hokkien Mee a try, it’s among one of the best in Penang! Similar to the other hawker centres, Chulia Street Night Hawker Stalls offers a wide variety of local food. 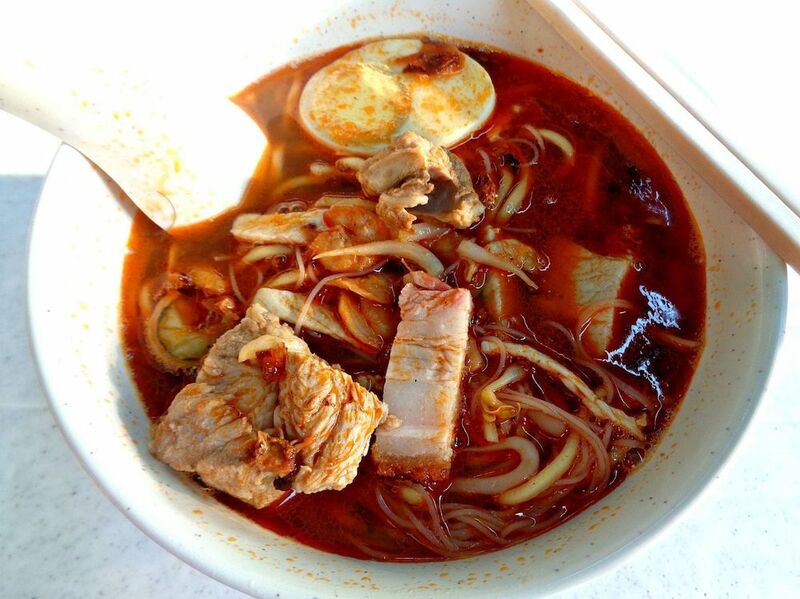 You can expect local favourites like Char Kuey Teow, Lor Bak, Assam Laksa, Wanton Mee and more. On top of that, the street food here is more affordably priced compared to Gurney Drive or New Lane. If you feel like something sweet after your meal, have some deliciously sweet Apoms here! This humble food court has everything you could ever crave for. From local flavours like kampung fried rice and satay to international dishes like pizza, it’s sure to satisfy any picky eater! It’s conveniently located on a stretch of Batu Ferringhi, you can even take a late night stroll along the beach after dinner. If you’re having trouble deciding what to eat, their sizzling dishes are a hit among the tourists!